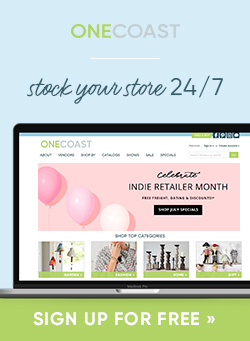 Why do retailers love The Resource? 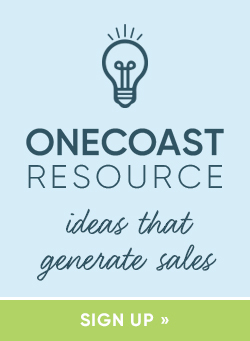 Please fill out the following information to sign-up for the OneCoast Newsletter which will be delivered to your inbox, periodically packed with helpful hints, special promotions, and OneCoast news. You can choose up to three.